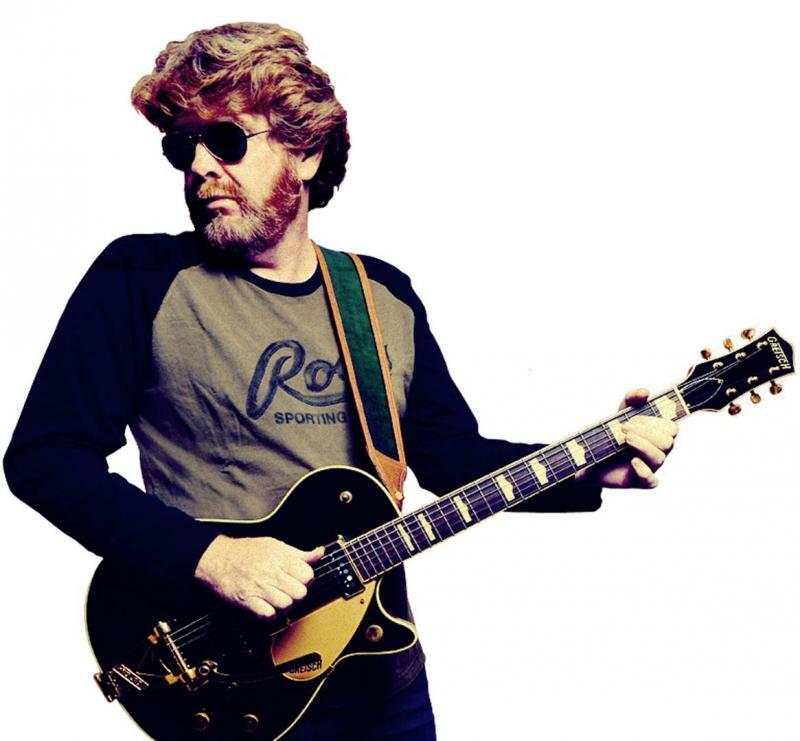 Coral Reefer Mac McAnally Nominated For 8th CMA Musician Of The Year Award! After winning CMA Musician Of The Year for the past 7 years, Coral Reefer Mac McAnally has just picked up another nomination for 2015! The awards will be broadcast on ABC on November 4th at 8/7c.